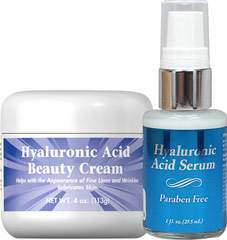 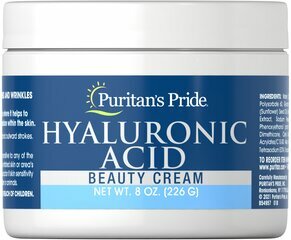 Hyaluronic Acid is a substance that is naturally found within our bodies. 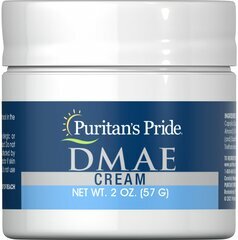 It is a protein that is found in the deeper layers of our skin known as the dermis. 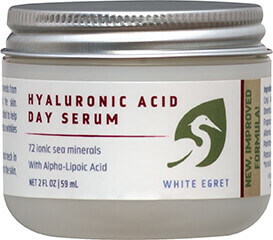 As we age, our skin's natural Hyaluronic Acid content can decrease.